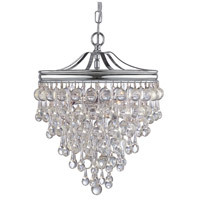 Q what size is the canopy? 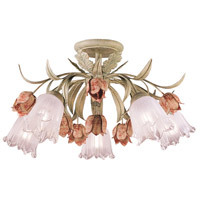 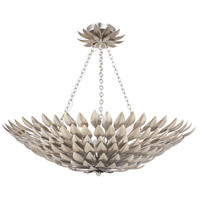 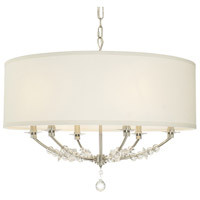 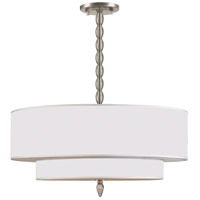 A The Crystorama Calypso 1 Light Pendant 131-VZ ceiling canopy is 5" in diameter. 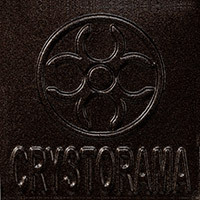 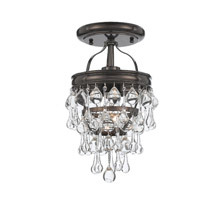 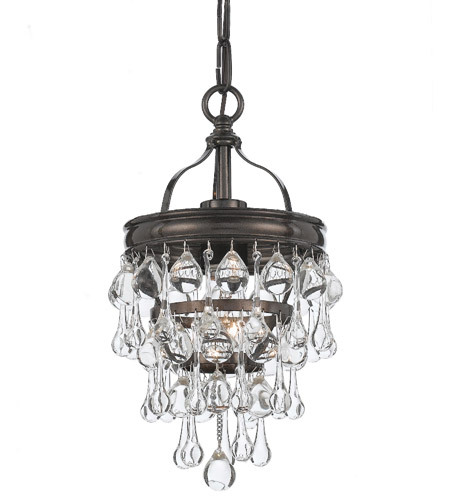 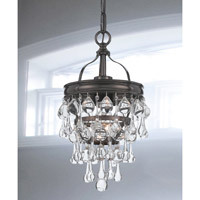 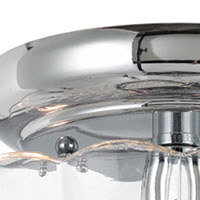 A The Crystorama Calypso Mini Chandelier 131-VZ is a dimmable fixture.